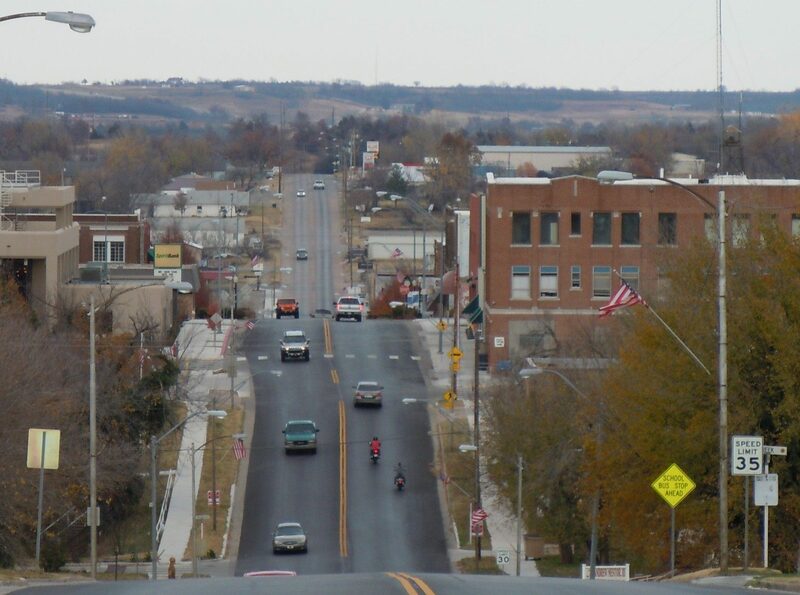 The City of Drumright will hold a Public Hearing at City Hall at 122 W Broadway St on Monday, March 25, 2019 at 5 p.m. regarding a variance request to allow the owner of 202 S Jones in Drumright, OK to grow marijuana (a light industrial business) at this residentially zoned property. A RESOLUTION REGARDING DISSATISFACTION WITH THE CURRENT PERFORMANCE OF REPUBLIC SERVICES AND REQUIRING IMMEDIATE IMPROVEMENT. NOW, THEREFORE, the City Commission of the City of Drumright informs Republic Services we need to see immediate improvements in service, or we reserve the right to take any actions we deem necessary. APPROVED BY THE BOARD OF COMMISSIONERS OF THE CITY OF DRUMRIGHT THE 11TH DAY OF FEBRUARY 2019. 1. Discussion and possible action to approve Resolution 19-01 informing Republic Services we need immediate improvements in service or we reserve the right to take any actions deemed necessary. 2. Discussion and possible action to declare the above item an emergency. 3-A Discussion and possible action to approve purchase of hydraulic equipment up to the amount of $14,047.94. 1. Discussion and possible action to approve the minutes from the January 14, 2019 regular meeting, the January 25, 2019 special meeting (Bridge), and the January 25, 2019 special meeting (Hospital). 2. Discussion and possible action to enter into a contract with Williams Grocery, Inc regarding granting a tax rebate for a period of up to 7 years to enable a $350,000 renovation of the store in Drumright. 3. City Financial Report. – Discussion and possible action to approve. 1. Discussion and possible action to approve the minutes from the January 14, 2019 regular meeting. 2. Discussion and possible action to approve claims. 2. Discussion and possible action to approve a repair in the amount of $3,490 on a sewer line approximately 14 feet deep on Wood St between Jones and Bristow. 3. Discussion and possible action to approve installing variable speed pumps at the Hwy 16 pump station at a cost of $7,997 in order to supply water to Shamrock, OK.
4. Discussion and possible action to approve claims. Special Meeting – January 25, 2019 at 7 p.m.
1. Discussion and possible action to allow attorneys hired by the city to take any actions deemed necessary to protect the public interest and those actions necessary to keep Drumright Regional Hospital open. 2. Discussion and possible action to allow the city clerk to pay up to $3,500 for water line placement claims generated at 611 W Maple, upon presentation of receipts. 3. Discussion and possible action to approve the FY2017-2018 Audit completed by CBEW. 1. Discussion and town hall meeting with the Oklahoma Department of Transportation and State Senator James Leewright regarding construction of the Tiger Creek Bridge on Broadway in Downtown Drumright. 1. Discussion and possible action to approve the minutes from the December 10, 2018 regular meeting and the January 2, 2019 special meeting. 2. Discussion and possible action to approve the 2018 year end annual audit. 3. City Financial Report. – Discussion and possible action to approve. 1. Discussion and possible action to approve the minutes from the December 10, 2018 regular meeting. Special Session Scheduled for Wednesday, January 2, 2019 at 6 p.m.
1. Discussion and possible action to accept a donation from the Drumright Hospital Foundation for the purpose of obtaining legal counsel to maintain the best possible mix of healthcare service in Drumright. 2. Discussion and possible action to convene into executive session for the purpose of discussing legal issues and strategies regarding keeping Drumright Regional Hospital Open in accordance with 25 O.S. Supp. 1995, SS 307(B)(4). 3. Discussion and possible action to hire Attorney Pat Malloy, III of Tulsa to represent the City of Drumright in maintaining the best possible mix of healthcare service in Drumright. 1. Discussion and possible action to approve purchasing the Little Tree Clinic and associated land located at 900 W Truck Bypass in Drumright, OK for $225,000.